Eerie footage shows large object in the sky above the central Mexico volcano Popocatepetl. A video has emerged showing a strange object floating in the sky above a famous volcano in central Mexico. 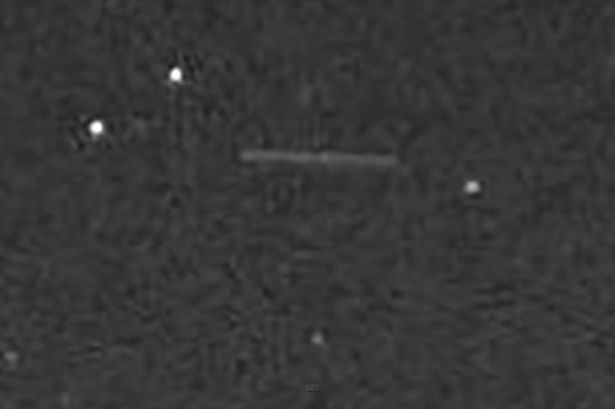 The cigar-shaped object appears to be large in size and upon closer inspection is seen to be surrounded by strange lights. The footage was filmed on May 3 2015 over the Mexican volcano Popocatepetl, located 43 miles south east of Mexico city. Original picture can be seen here.